On-Premise data gateway setup has two components. A piece of software(gateway service) needs to be installed and configured on an On-premise M/VM. 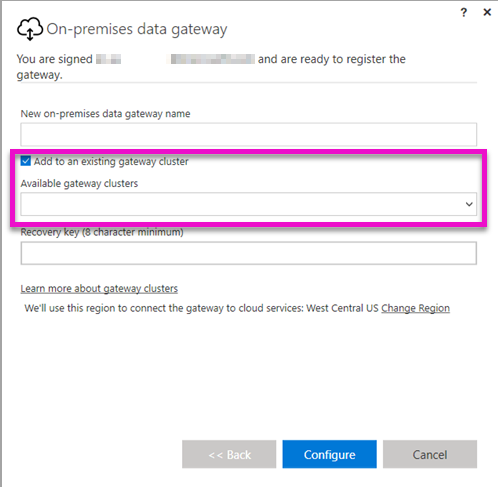 Another component is a gateway Resource in Azure which is connected to the gateway service running on Premise. 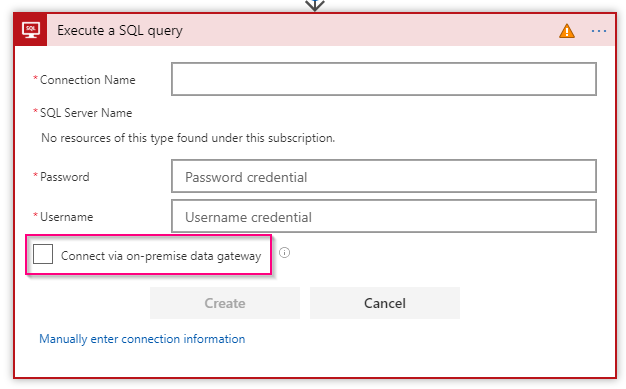 Gateway resource needs to be in the same subscription and region as of the azure analysis service you are trying to connect with. Both the component interacts and passes messages between On-premise and Azure cloud using an Azure service bus behind the scene. Once both components are configured you can use on -Premise data gateway for building hybrid integration. Azure Logic apps, Microsoft Flow, Powerapps and Power BI connectors allows to create a connection using On-premise Data gateway. 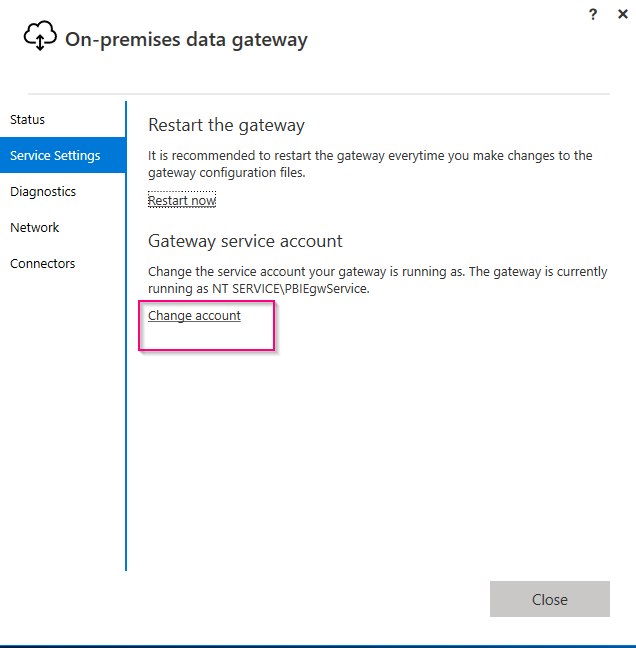 Configure on-premise gateway service to start upon System Start: do this to ensure service is started in case VM is rebooted or updated or patched. Service account: The Gateway service runs under an auto-created Virtual account but for finer control and management, you can switch it to use a managed Service account. On-Premise Gateway Logs: All the on-premise gateway logs could be exported as a zip file from the on Premise Gateway Interface. Additional Logs: Additional Logging could be enabled which is useful in for Performance diagnostics. Pre-checks: Logic App and Flow integrations could be built to handle error for failure to connect using an on-premise gateway if the error occurs alerts could be sent to sysadmins. Performance Counters: On-Premise Gateway has a list of performance counters which could be utilized for tracking and evaluating the performance of the gateway, It’s a larger topic so I would cover it in my next blog(Monitoring Microsoft On-Premise Data Gateway Part II).